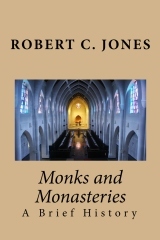 "Monks and Monasteries: A Brief History" has been published (111 pages). 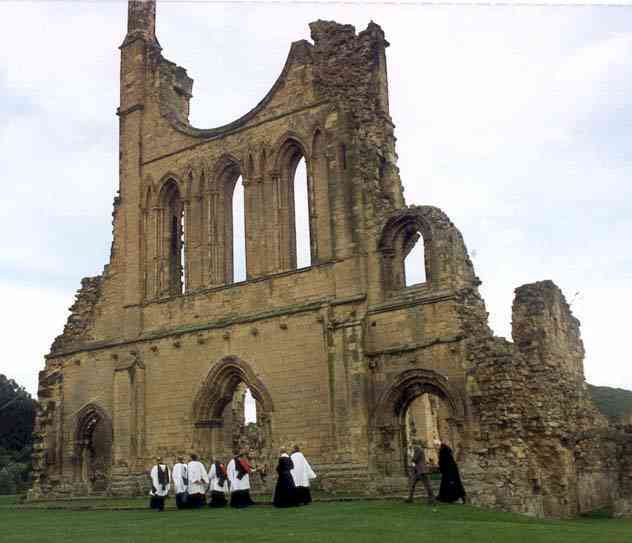 It contains the complete contents of "A Brief History of Western Monasticism", as well as new sections on the monastic movement in the New World, the Jesuits, comparing the Essenes with Christian Monastics, and a section on women founders of monasteries, convents, and religious orders. It is available now on Amazon.